In 2007 everything seemed to go wrong for these quants, who up until this point in time, had been coining profits. Throttled quants everywhere were suddenly engaged in a prolonged bout of soul-searching, questioning whether all their brilliant strategies were an illusion, pure luck that happened to work during a period of dramatic growth, economic prosperity, and excessive leverage that lifted everyone’s boat. Here Patterson puts his finger on the question that vexes anyone who has ever invested, made money for a time and then given some back: Does my strategy actually work or have I been lucky? It’s what I like to call The Fear, and there’s really no simple salve for it. 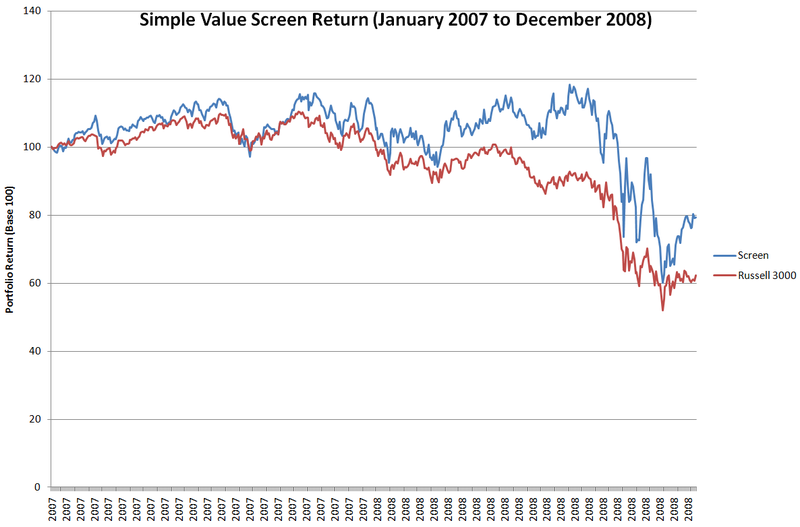 From January 2007 to December 2008, the simple value strategy lost 20% of its value, and was down 40% at its nadir. Taken from 2006, the strategy is square. That’s three years with no returns to show for it. It’s hard to believe that the two charts show the same strategy. If your investment experience starts in a down period like this, I’d suggest that you’re unlikely to use that strategy ever again. If you’re a professional investor and your fund launches into one of these periods, you’re driving trucks. Conversely, if you started in 2002 or 2009, your returns were excellent, and you’re genius. Neither conclusion is a fair one. An unexpectedly large drawdown may mark the failure of the model or may simply be the result of bad luck. The fact is that the decision will only be validated in hindsight. In either case it represents a chink in the armor of the human-free investment process. Ultimately every portfolio is run by a (fallible) human, whether they choose to admit it or not. In this respect quantitative investing is not unlike discretionary investing. At some point every investor will face the choice of continuing to use their method despite losses or choosing to modify or replace the current methodology. 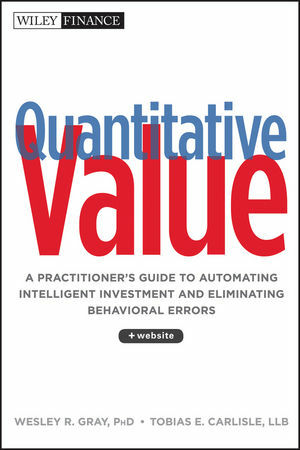 So while quantitative investing may automate much of the investment process it still requires human input. In the end every quant model has a human with their hand on the power plug ready to pull it if things go badly wrong. 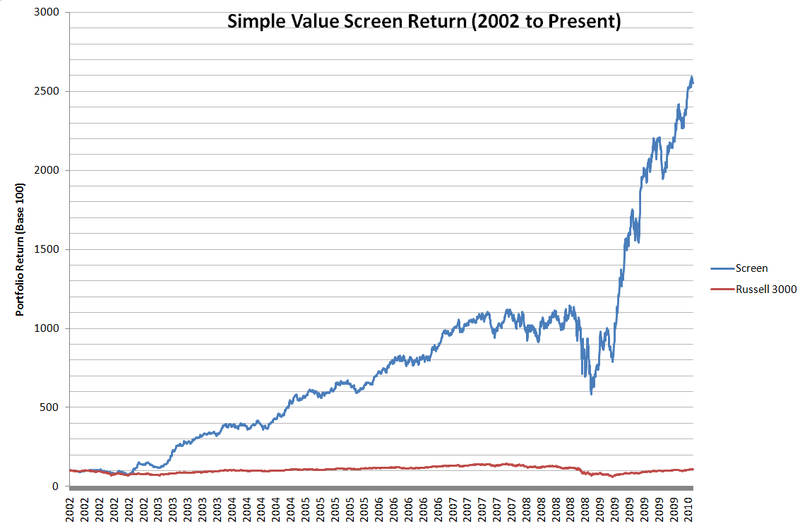 As the first chart above shows, in 2002 or 2009, the simple value strategy was in flood, and lead on to fortune. Without those two periods, however, the strategy seems “bound in shallows and in miseries.” Brutus’s line seems apt, and it is, but not for the obvious reason. In the scene in Julius Caesar from which Brutus’s line is drawn, Brutus tries to persuade Cassius that they must act because the tide is at the flood (“On such a full sea are we now afloat; And we must take the current when it serves, Or lose our ventures.”). What goes unsaid, and what Brutus and Cassius discover soon enough, is that a sin of commission is deadlier than a sin of omission. The failure to take the tide at the flood leads to a life “bound in shallows and in miseries,” but taking the tide at the flood sometimes leads to death on a battlefield. It’s a stirring call to arms, and that’s why it’s quoted so often, but it’s worth remembering that Brutus and Cassius don’t see the play out. * Yes, the link is to classic.abnormalreturns. I like my Abnormal Returns like I like my Coke. What does daily rebalancing mean? That the components of the 30 changed on a daily basis? Or that winners were sold and losers were bot on a daily basis? The latter. Stocks no longer meeting the criteria are sold and stocks meeting the criteria are bought on a daily basis. I am curious as to what the parameters are as well. What the heck are the parameters for that spectacular 47% CAGR Russell 3000 system?? Doubt I’ll get an answer – but does it have any momentum or mean reversion element with the stock prices – or is it just pure fundamental value? It must have a price behavior element or wouldn’t be neccessary to rebalance daily. I also appreciate the comment by A Shelat. Also, any thoughts on the best brokerage to use considering fills and commissions on fairly active but small trades – say 300 trades/year of $3000 each?? Great post. Perhaps the substance of the post argues for some degree of value averaging. What do you think about using an indicator like the Shiller 10-yr smoothed P/E as an admittedly rough means to justify initiating a equity strategy? To A Shelat’s point, I don’t think it is an accident that when Buffett set up his original partnership his asset allocation was roughly 1/3 to general undervalued equities, 1/3 to workouts, and 1/3 to arbitrage. I appreciate the post. I was having just such a “Fear” moment a week or two ago. It seems like (1) strategy diversification, in addition to asset diversification, and (2) a limit on leverage would greatly help alleviate the probability of a temporary failure in one strategy. While I am drawn to deep-value, Graham-style investing principles, I employ several different strategies to mitigate the possible failure of a single one. After all, there are many paths to nirvana when it comes to investing. (b) factors: macro, bottom-up fundamental factors, technical factors, etc. (c) methodology: theory-led quantitative, statistical-led quantitative, Graham fundamental value, Piotroski fundamental valuation, merger arbitrage, etc. 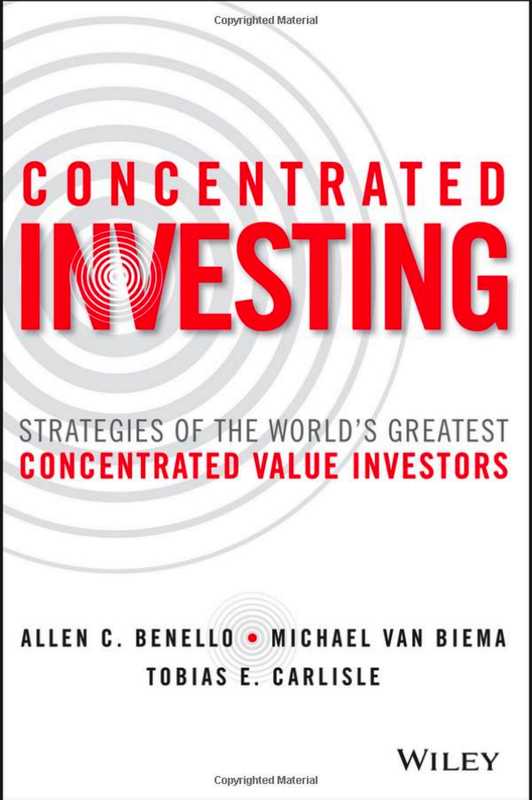 I’ve personally found that using several strategies and having radically different sources of alpha help to depress the volatility of my returns and provide a mental cushion to continue forward with well-tested strategies and ideas, even though their time may not be in vogue. I thought that was a sensational post. Thank you.